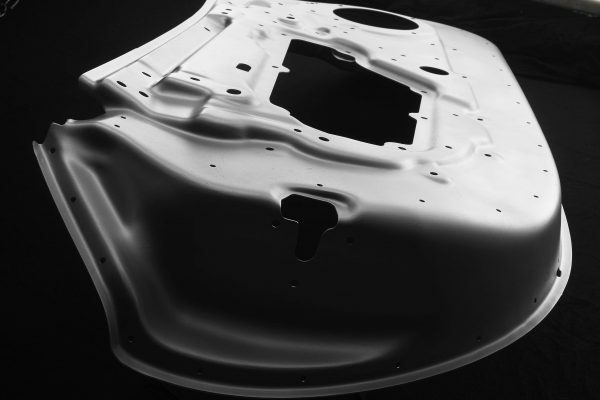 The lightweighting technology standard for cost- effective, complex geometries for high-strength aluminium pressings by reducing weight for simpler, stronger structures. 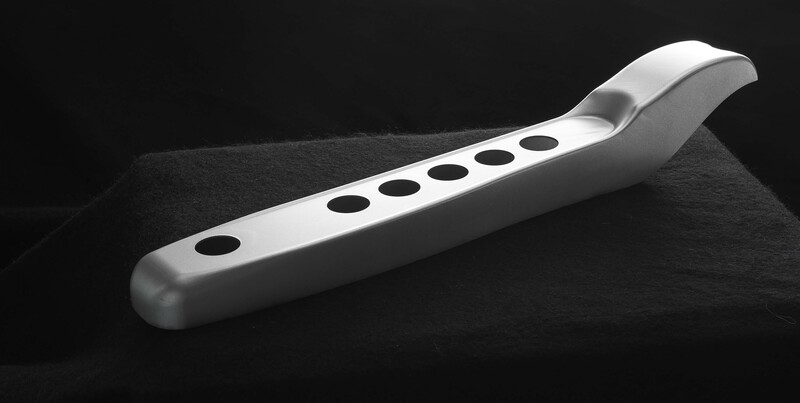 The HFQ® technology press forms hot aluminium blanks at high speed, which are quenched in the press tool, followed by artificial ageing to achieve full strength. 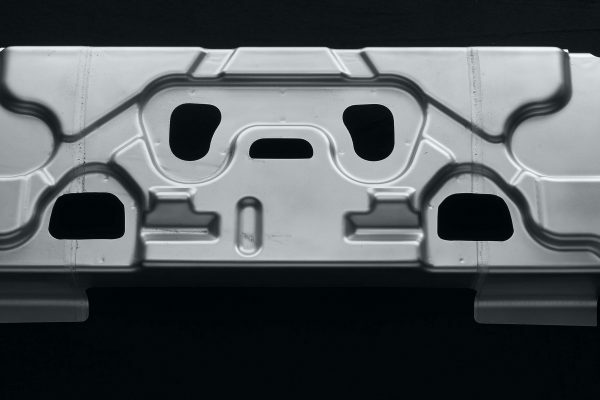 HFQ® technology enables extremely complex aluminium parts to be formed in a single press operation, whilst achieving high levels of strength in the finished part using standard grades of aluminium. HFQ® Technology provides engineering teams with enhanced design freedom, including the ability to achieve tight radii for the design of slender A Pillars with improved occupant vision. HFQ also enables high levels of part integration with reduced part count whilst achieving high levels of strength. Negligible panel springback required for the part or press tool design leads to reduced try-out and development time and repeatable panel dimensional tolerances. 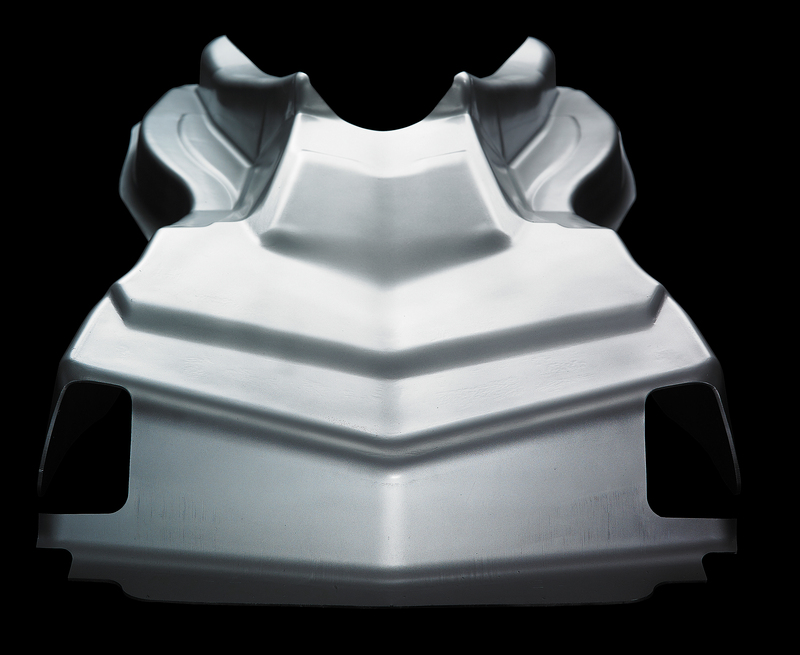 -20% weight reduction compared to some conventionally pressed aluminium grades for strength dominated applications. HFQ® Technology is being used to reduce vehicle weight. Additional weight reduction is achieved through part integration and the deletion of joining flanges. HFQ® Technology enables part cost reduction through down gauging of panels, and by combining multiple conventionally formed and assembled panels into a single HFQ pressing. Examples of part integration include A/B Pillars, Lamp Cans and Drain Channels. HFQ Technology enables investment reduction by the deletion of multiple forming tools and reduced part count, which also drives assembly savings. 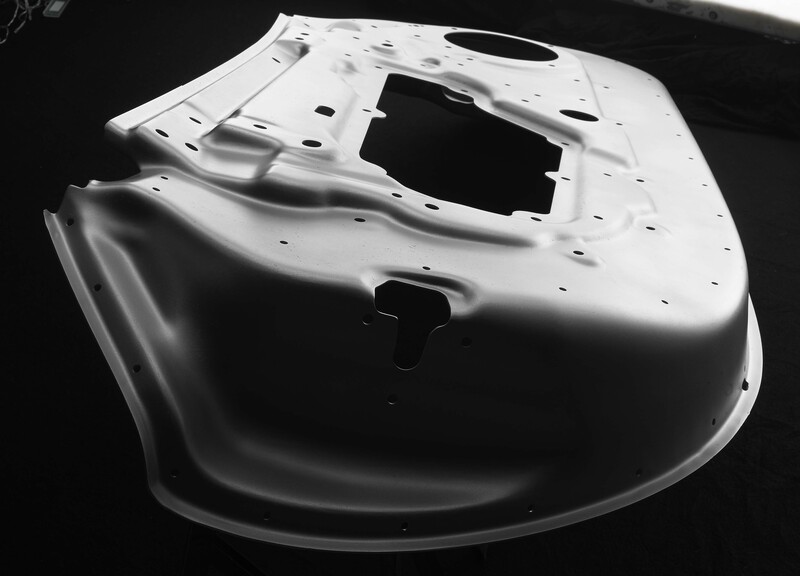 The first production car to adopt HFQ® Technology for high strength A Pillar pressings. Impression Technologies (creator of the HFQ® technology) will support you along the whole project cycle starting with an initial meeting to determine firstly whether the technology is suitable for your application and then to discuss how HFQ can benefit and improve your end product. 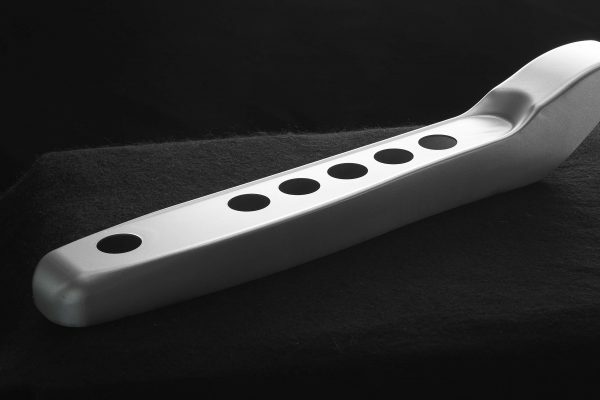 Impression Technologies is fully equipped to carry out in-house prototyping and production runs to support HFQ® technology customers. Impression Technologies are the proud operators of the world’s first HFQ production line. One of the advantages of using HFQ ® technology is that you can avoid design compromises. Impression Technologies will work with you from the start to help maximise the potential of this revolutionary process.